Now that we can finally say goodbye to the cold and hello to sunshine, our tastebuds are ready for something light and delicious. Our two new rosés take your mouth on a summery adventure, and are perfect for unwinding after the long winter months. Whether you’re looking for something to pair with your seafood, greens, or just a simple glass on our patio, we’ve got you covered. First up is Château des Bertrands’ Emotion. With grapes that have soaked in over 3,000 hours of sunshine to back up its flavour, it’s not hard to tell what makes this Rosé a fan favourite. Coming all the way from the ancient hills of Chateau De Berne in France, you’ll taste hints of raspberry, spice, and citrus notes from Grenache grapes. 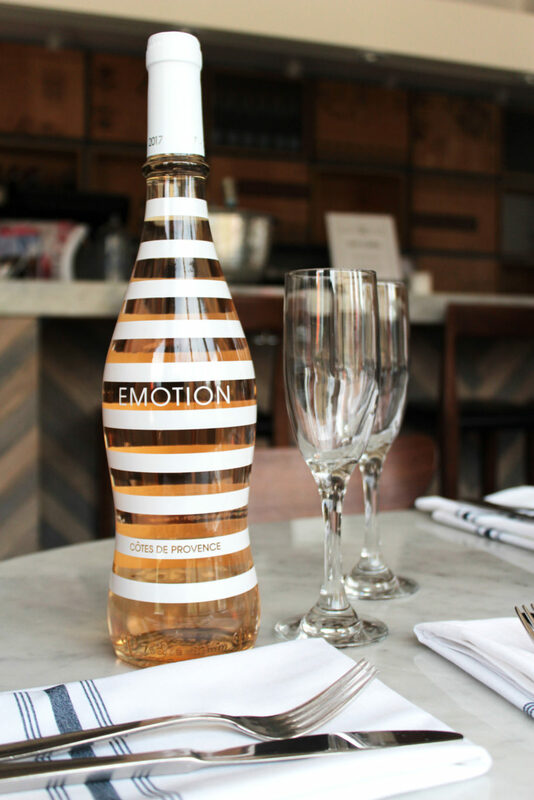 Emotion is the perfect addition to any summertime dish, especially when served alongside shellfish, white fish, or salads. 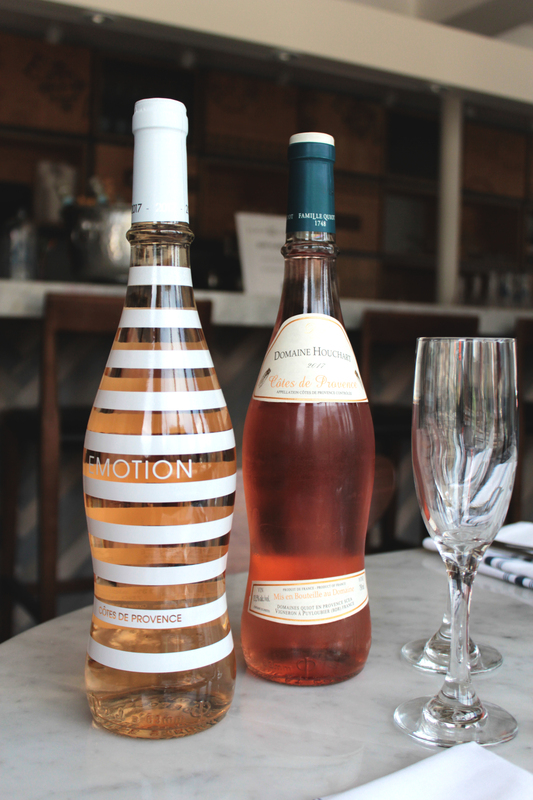 Try this dry rosé and taste the epitome of freshness, just in time for spring. Our next featured rosé also originated from France, and is made with a blend of rhone grapes grown on fifty year old vines. 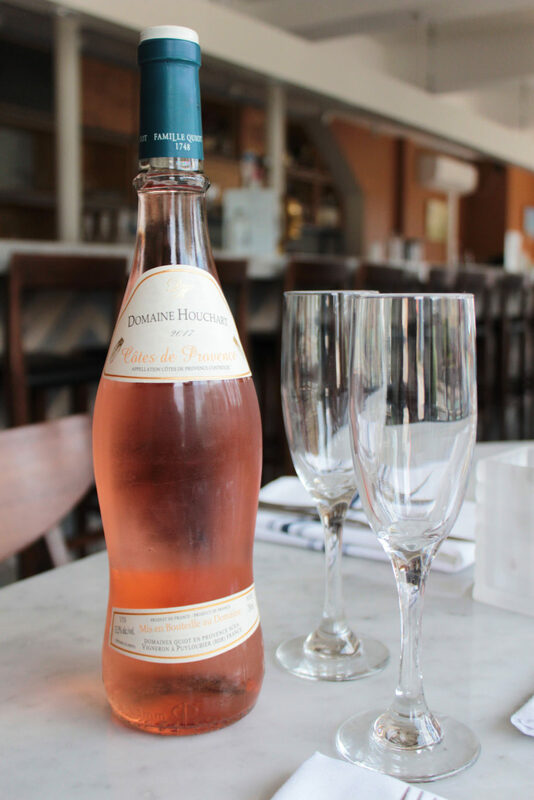 Domaine Houchart Rosé is crisp and light, with delicate flavours of citrus and strawberry. These aromas carry onto the palate and develop into flavours of watermelon, field berries, and mineral notes. What makes this rosé so delicious is its perfect blend of Cabernet Sauvignon, Cinsault, Grenache, and Syrah grapes, that work together to create a light, refreshing taste. Enjoy a frosty glass of this refreshing rosé by yourself or with friends, either way it’s sure to brighten your day.